The death has taken place of activist and politicians Tom Hayden, an iconic figure in America’s anti-war movement and a campaigner over many years for peace and justice in Northern Ireland. Hayden, 76, died Sunday after a long illness. He had been reportedly suffering from a heart condition. Born Thomas Emmet Hayden in Detroit, Michigan, Tom Hayden had long been associated with his adopted state of California, and known by many for having been once married to the actress Jane Fonda. Hayden was director of the Peace and Justice Resource Center in Culver City, California, a position which grew from his early years as a civil rights activist and opponent of the Vietnam War. Hayden was also a longtime activist on Northern Ireland. And his interest in the land of his ancestors ran deep. In his book, “Irish on the Inside,” Hayden drew a direct line between his peace activities in Northern Ireland and his overall anti-war positions. Speaking to the Irish Echo after the New York launch, in 2007, of another of his books, “Ending The War in Iraq,” Hayden challenged the Irish people to “play their role” in preventing more bloodshed and useless killing in Iraq. “The government of Bertie Ahern and the Green Party should not be the last in Europe to support the failed U.S. policies in Iraq,” he said at the time. 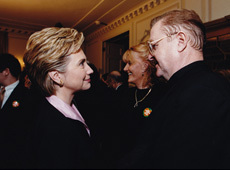 As a California State Senator, Hayden was a leading campaigner for the state’s MacBride Principles legislation, which was signed into law by Governor Gray Davis in March, 1999. Hayden was present in Sacramento in May, 1987 for the first California MacBride hearing. Also present were Fr. Sean McManus of the Irish National Caucus, fair-employment campaigner from Belfast, Oliver Kearney, and Pat Doherty of the New York City Comptroller’s Office. Fr. McManus, in a statement issued today, said of Hayden that Irish Americans dedicated to justice and peace in Ireland had lost a valiant champion. “I got to know Tom quite well through our MacBride Principles campaign,” he said. “He, along with State Senator John Burton, were the leading champions in California State government. Sinn Féin President, Gerry Adams, also expressed his sympathy at the new of Hayden’s passing. 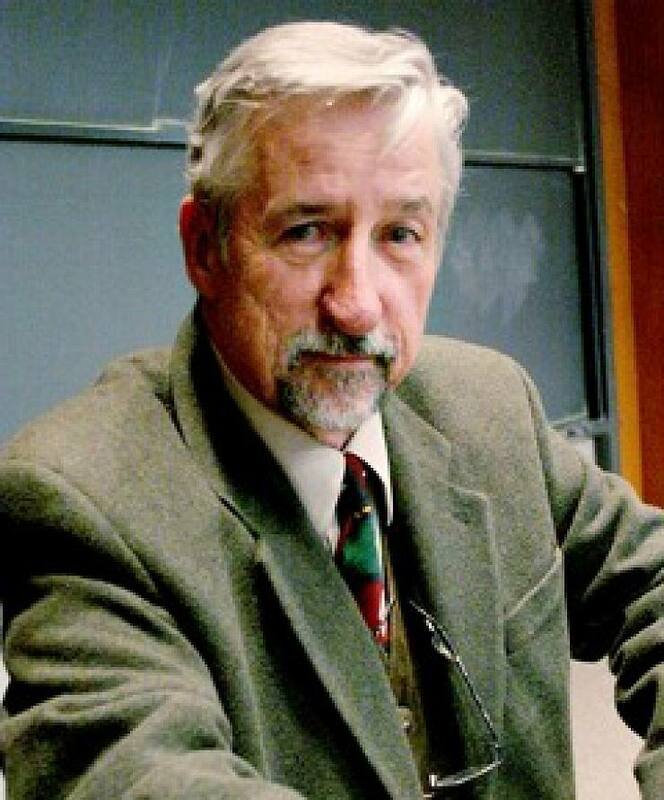 Said Adams in a statement: “I heard today of the death of Tom Hayden with sadness and regret. “Tom was a truly iconic figure who had a profound and lasting influence on the direction of American politics in the 60s and 70s. 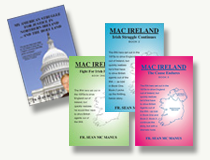 “His identification with Ireland and his pride in his Irish roots are well documented, particularly in his book “Irish on the Inside,” published in 2001. “He was a friend and an ally. He was outspoken about his support for justice and equality in Ireland and visited the North many times. “His writings on Ireland showed his unequivocal solidarity with the efforts to bring about change, something that was at the core of his political work all his life. “Tom was on the California State legislature from 1982 to 2000, serving as Assemblyman and Senator.